Join us Saturday, September 15th for our second annual Forkful event in downtown Pleasanton. Forkful is sure to be every foodie’s dream come true and an evening of culinary delight. 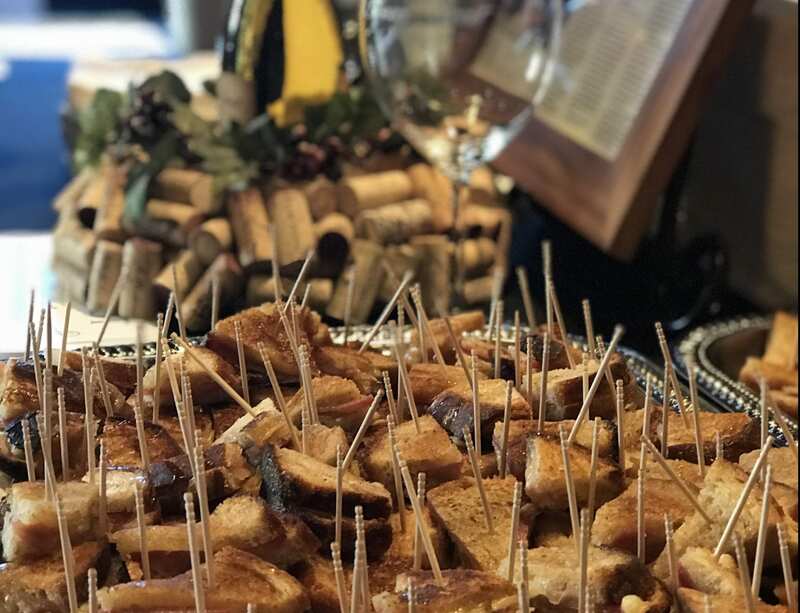 This unique self-paced tasting experience will allow event guests to stroll through downtown stopping at over 15 participating locations to taste their perfect forkful of food. Complimentary adult beverage tastings will highlight the food along the way. This event will allow event guests to truly experience the culinary landscape of downtown Pleasanton. You must be 21 and older to participate in this event. Event is rain or shine, no refunds. The PDA is not responsible for lost, misplaced or stolen tickets.